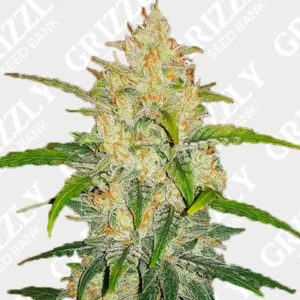 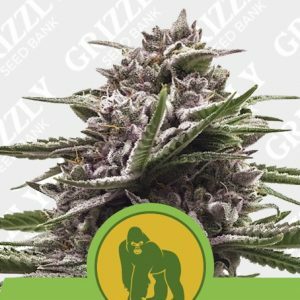 Auto Glueberry OG Feminized Seeds are another cup winning genetic, awarded 3rd Prize Autoflower Highlife Cup Netherlands 2017. 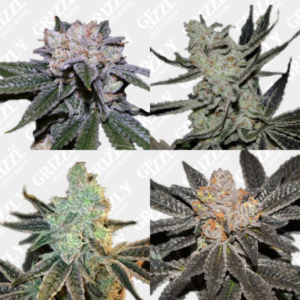 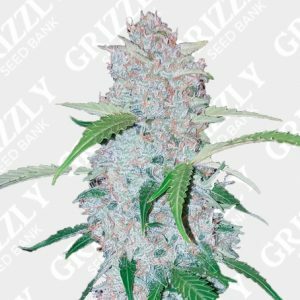 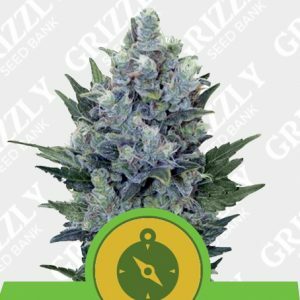 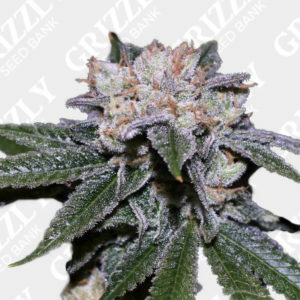 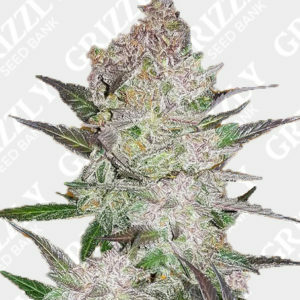 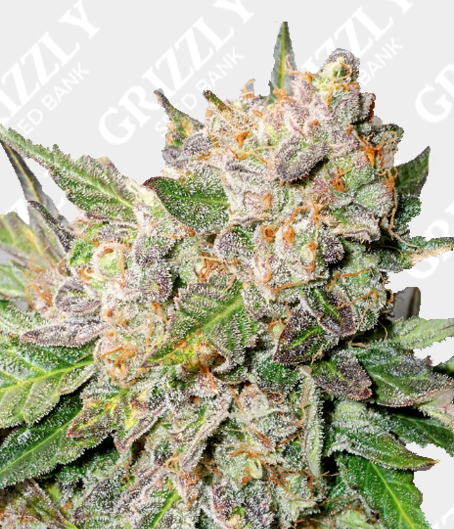 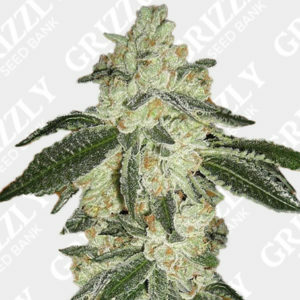 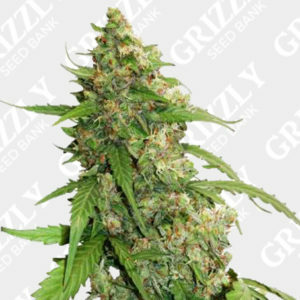 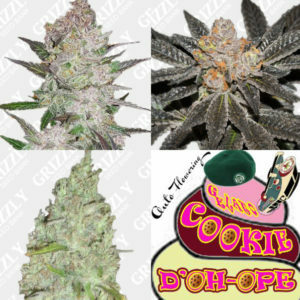 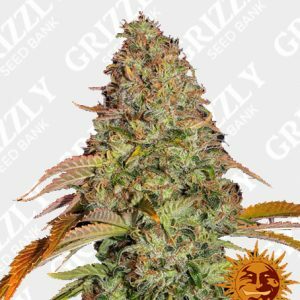 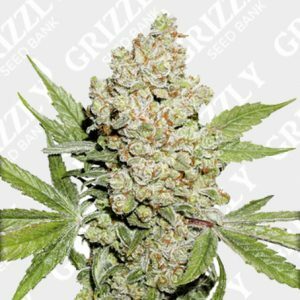 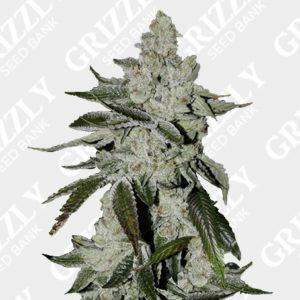 This strain stems from Dutch Passions Glueberry OG, a cross of (Gorrila Glue x OG) x Auto Blueberry, to ensure the same attributes as the her photoperiod sister. 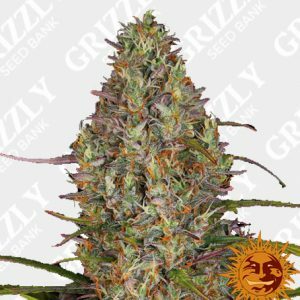 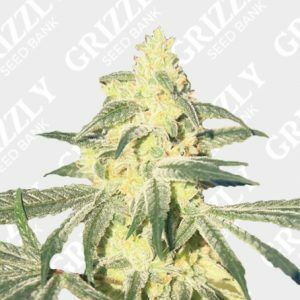 This versatile sativa dominant hybrid can be used for SOG as well as SCROG. 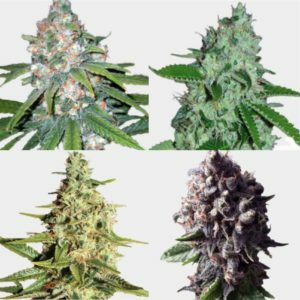 Due to the sativa dominance you can expect large yields what ever climate with a flower period of 77 days. 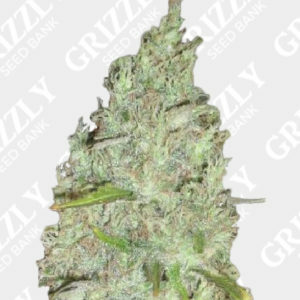 Another great automatic strain from Dutch Passions USA Special Range. 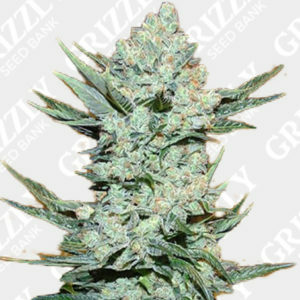 Auto Glueberry OG Feminized Seeds are another cup winning genetic awarded 3rd Prize Autoflower Highlife Cup Netherlands 2017. 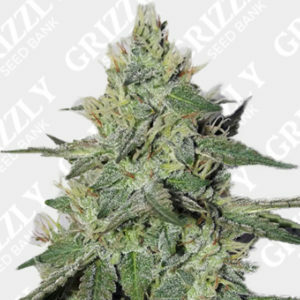 Stemmed from Dutch Passions Glueberry OG as a cross of (Gorrila Glue x OG) x Auto Blueberry, to ensure the same attributes as the her photoperiod sister. 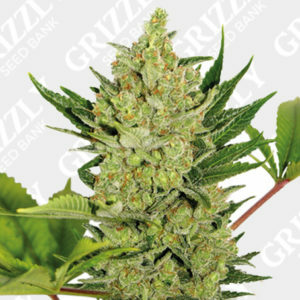 This versatile sativa dominant hybrid can be used for SOG as well as SCROG. 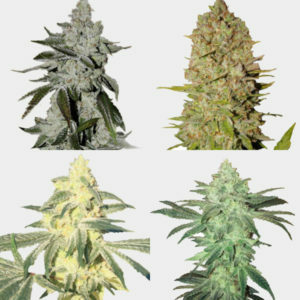 Due to the sativa dominance you can expect large yields what ever climate with a flower period of 77 days. 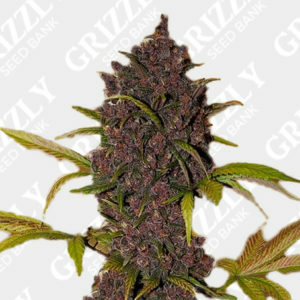 This is yet another automatic addition to Dutch Passions USA Special Range.